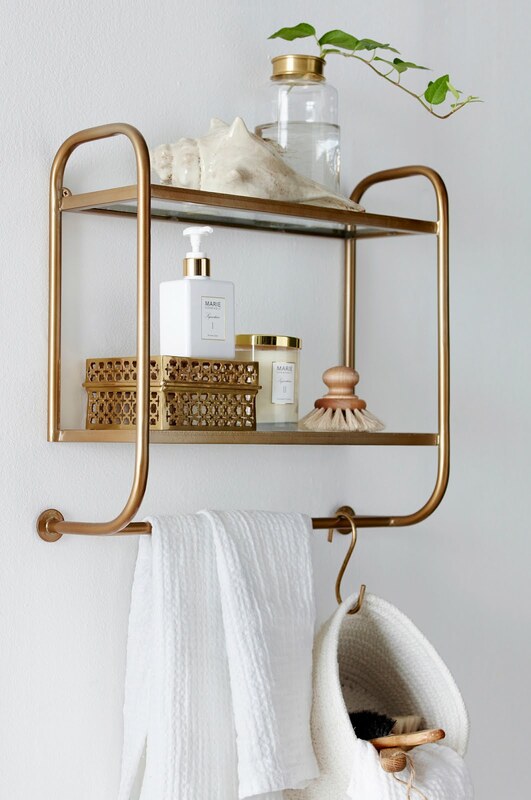 In our previous post on our top tips on beautifying your bathroom and creating a sensual sanctuary, we discussed how hanging a shelf up on the wall and styling it with pretty and useful accessories was a great way to add personality to your bathroom. 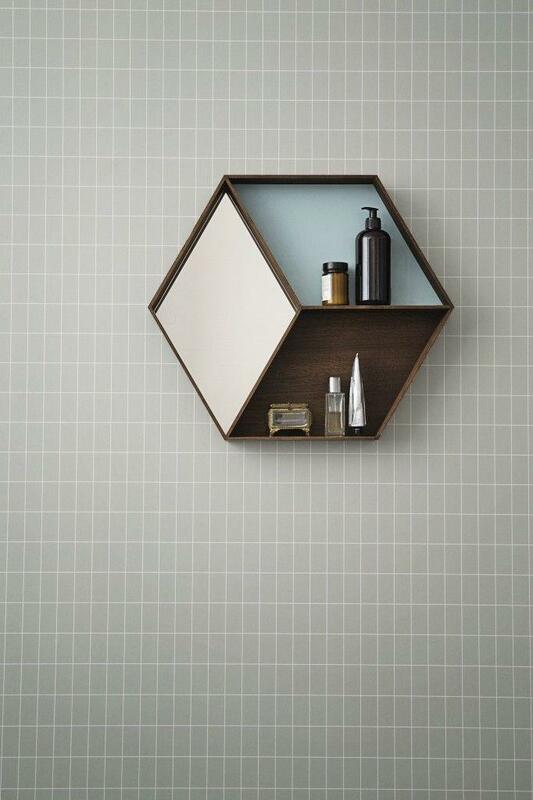 But we all know, when it comes to styling shelves, the bathroom often gets completely forgotten. Well, not anymore! 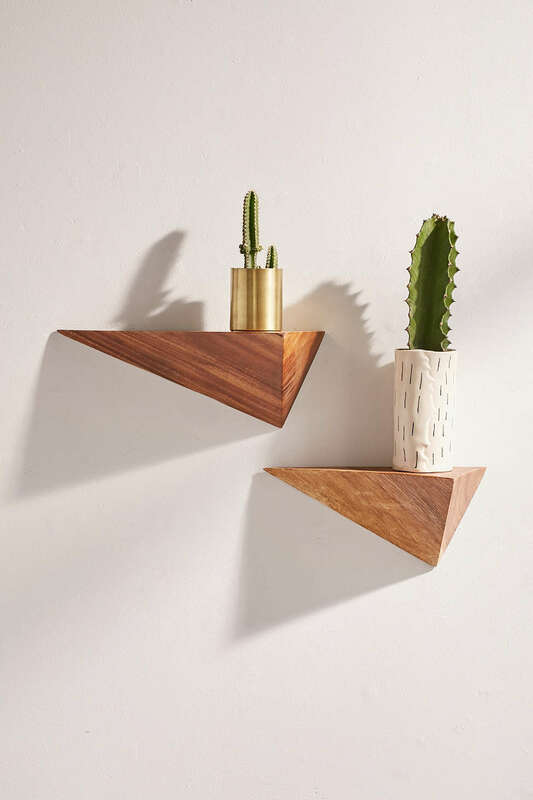 We've scouted high and low and found the five best small but stylish wall shelves that will make you giddy with delight! 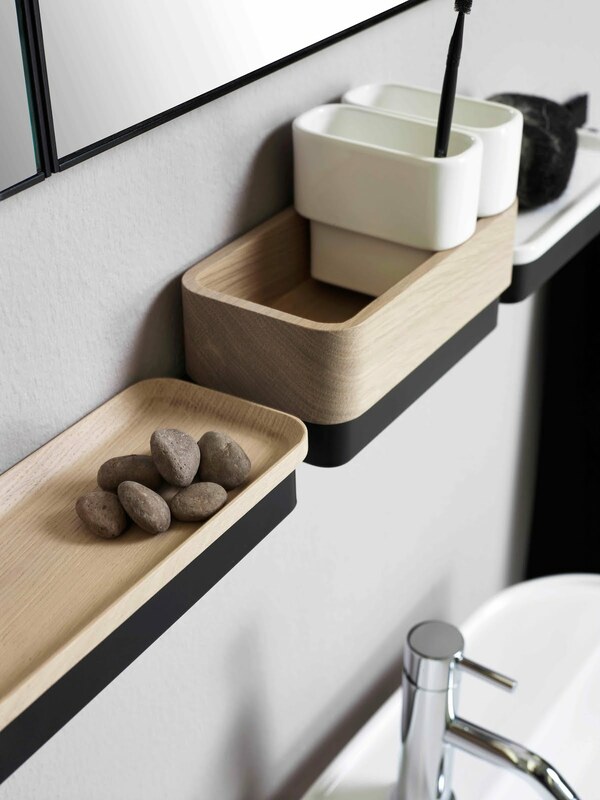 No matter if your bathroom is big or small, these cute shelves will fit into any bathroom space. So check them out below and be inspired to give your bathroom a mini selfie makeover this weekend! Oh gosh....I love all of them! Which one's your favourite? 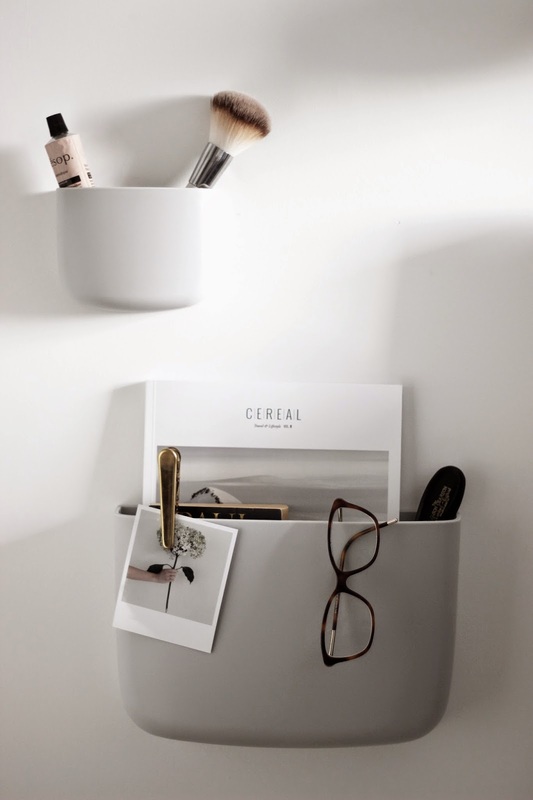 Do you have shelves in the bathroom? Till next time... get your shelfie on!